Is Luda addressing Drake & Big Sean over statements saying he stole their "Super Duper Flow"?! You be the judge. Stream Badaboom (Drake & Big Sean Diss? ), the newest drop from Ludacris. The cut was released on Tuesday, November 15th, 2011. 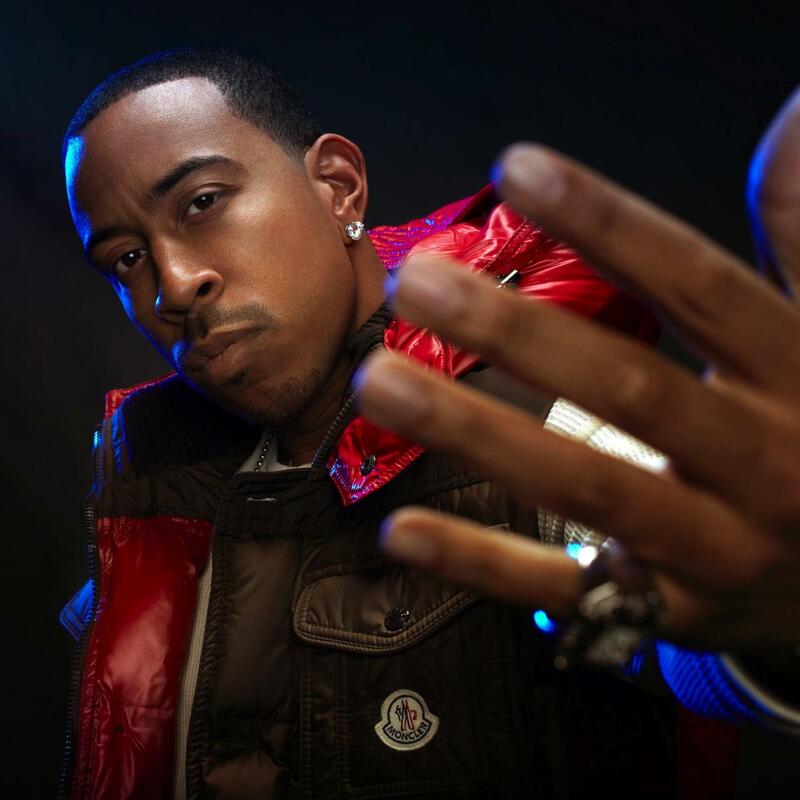 Ludacris continues to impress with each new leak, and Badaboom (Drake & Big Sean Diss?) is no exception. It's strengthens Ludacris's already impressive body of work, which has seen positive change over the years. We're most definitely anticipating Ludacris's next offering. Hear more of Ludacris on Cross My Mind, featuring Damian Marley & Kevin Cossom. If you dig this, visit Ludacris's profile for the latest info, news, songs, and mixtapes. Make sure to hit Ludacris with a follow and/or like on Facebook and Twitter.